Iberian Shoulder Ham with a texture, flavor and color itself of the product more exquisite for the market. 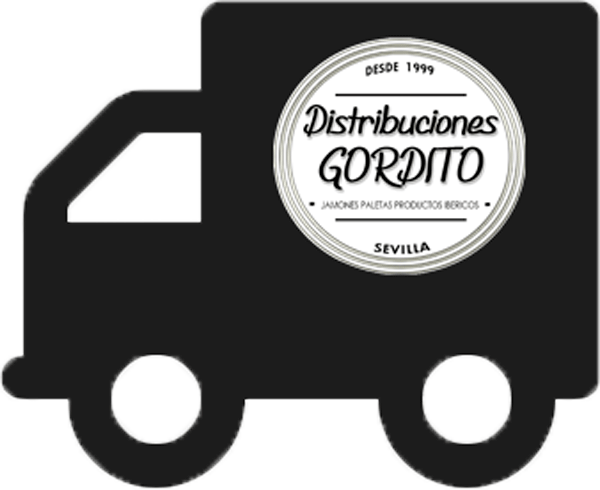 From of them pastures Extremadura and cured in dryers totally traditional with the technical of yesteryear. A delight for the senses.